HomeProperty Settlements NewsWhat Is A “Subject To Sale” Offer? Selling the home that you live in and purchasing a new property with the proceeds can be a tricky affair. You need to get your timing exactly correct. You should also try and get the best possible price for your existing property and pay the minimum possible for your new home. Of course, that isn’t easy. But trading homes is fairly common. You may want to move closer to your aging parents or shift so that you can be near your children. In many instances, homeowners move to a smaller property because they no longer need so much space. This is especially true for those who have retired. If you are in this situation, you may want to make a subject to sale offer for a new property. 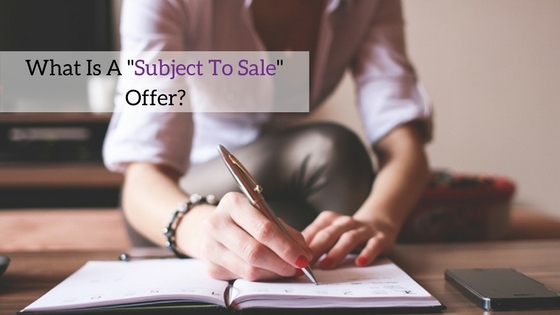 What exactly does a subject to sale offer mean? A subject to sale offer is essentially a conditional offer to buy a new home. The condition that needs to be satisfied is that you are able to sell your existing residence. If you are planning to take this route, you should understand how it will impact your finances. Obviously, you can’t expect the seller to wait endlessly until you find a buyer for your existing property so the whole process needs to be carefully managed. 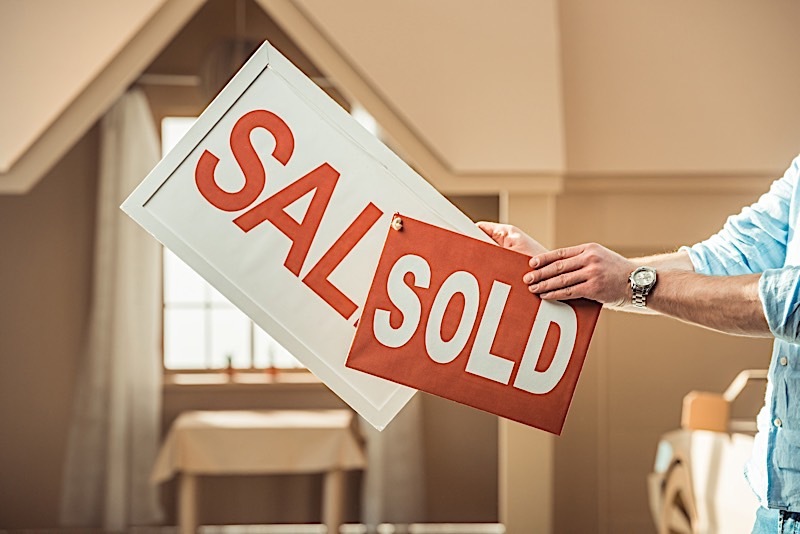 In the case of a subject to sale offer, the seller will consider your offer as a fall-back option and continue looking for buyers willing to pay more or make an offer not subject to sale. Making a subject to sale offer may also lower your negotiating power. It may be weeks or months before the sale of your existing home materialises. Due to this uncertainty, the seller may request a slightly inflated price. There is another important factor that you need to take into consideration: remember that you don’t know how much you will be able to sell your home for. Consequently, it will be difficult to arrive at the amount that you can bid for your new home. The greatest disadvantage of a subject to sale offer is that the property that you have selected may be sold to someone else. But there is a way that you can prevent this from happening. 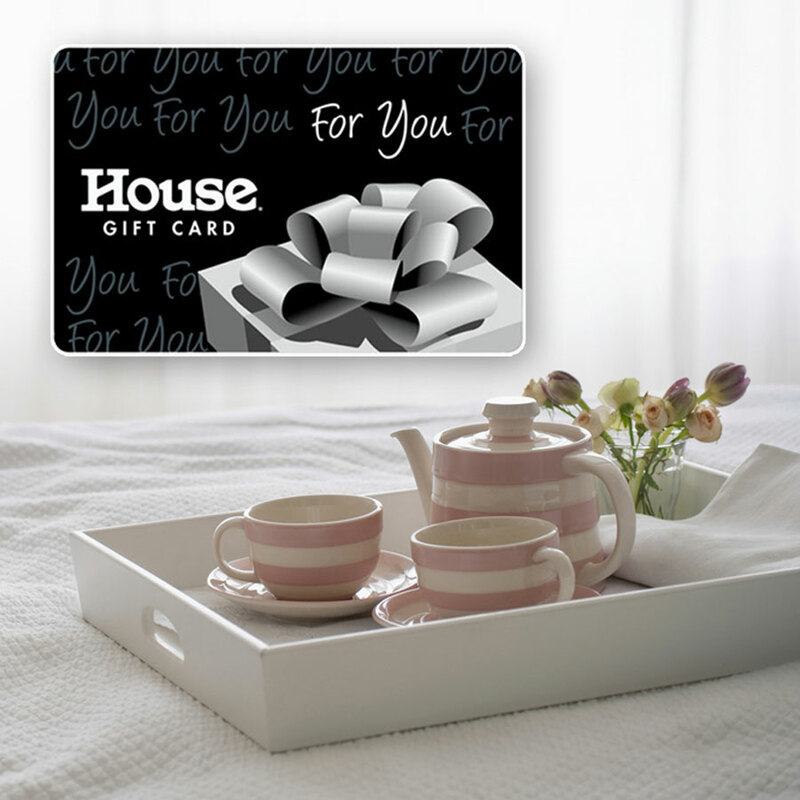 Include a 48 hour clause in your offer. This clause is usually included in a subject to sale offer. It is used to protect a buyer who is trying to sell an existing property to raise the money for a new home. Say you make a subject to sale offer for a certain property. After some time, the seller receives a higher bid. If the 48 hour clause has been included in your offer, the seller will be obligated to give you two days to make a new offer. But remember that your new offer should not be conditional upon the sale of your existing property. If you don’t remove this condition, the seller will be free to close the transaction with the new buyer. You should exercise care when using the 48 hour clause. At times, the 48 hours mentioned in the offer excludes weekends and public holidays. At other times, it does not. Check the paperwork carefully so that you don’t get an unpleasant surprise. 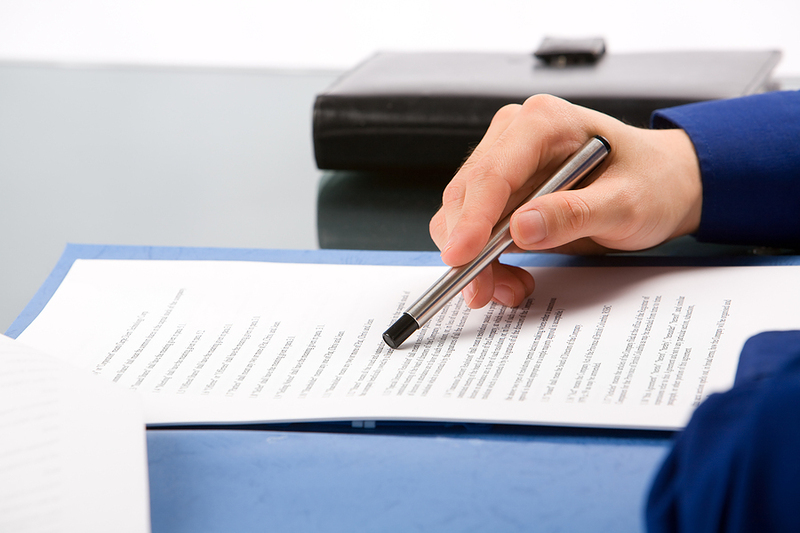 When should you use a subject to sale offer? In most circumstances, it would be better to sell your existing property first and then start your search for a new home. This method will allow you to get the best possible price for both transactions. However, if you need the funds from the sale of your home to buy a new one, a subject to sale offer is a good option. It gives you time to sell your home while keeping the purchase option open. But remember that you need to coordinate closely with your settlement agent so that you don’t miss out if the seller receives a higher bid. 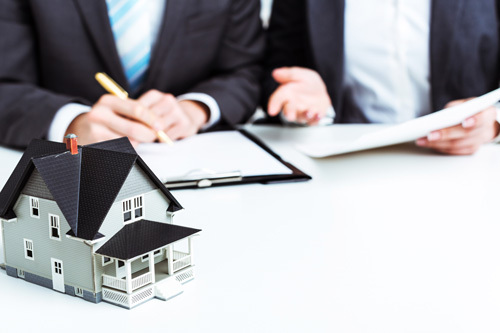 If you’re at all confused or concerned about clauses or the implications of a subject to sale offer, you’re welcome to contact us on 9296 8717 and we’ll talk you through the different options.